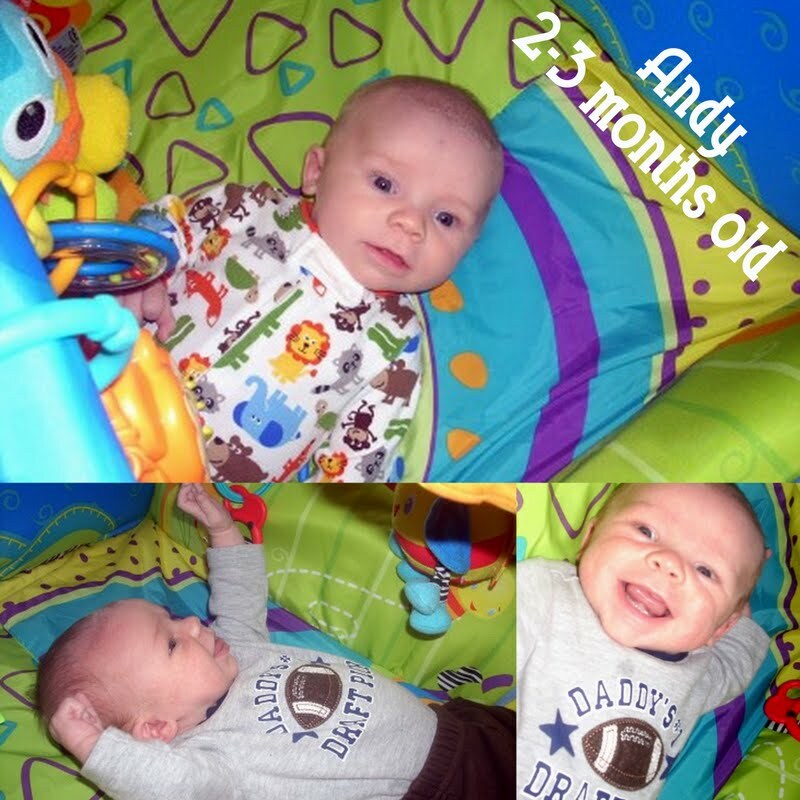 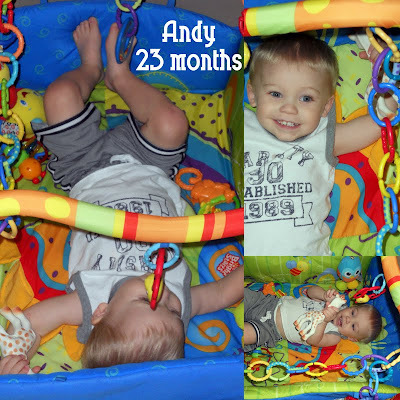 I thought that it would be fun to show some pictures of Andy playing in the activity mat when he was only 2-3 months old. Amazing, isn't it? 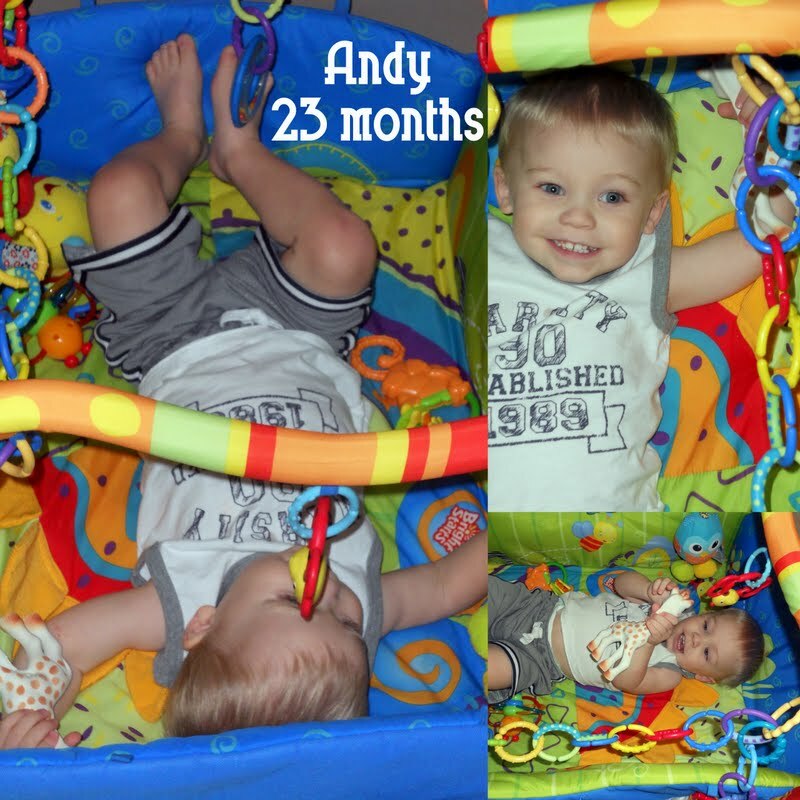 :) He starts preschool in 2 weeks, too.